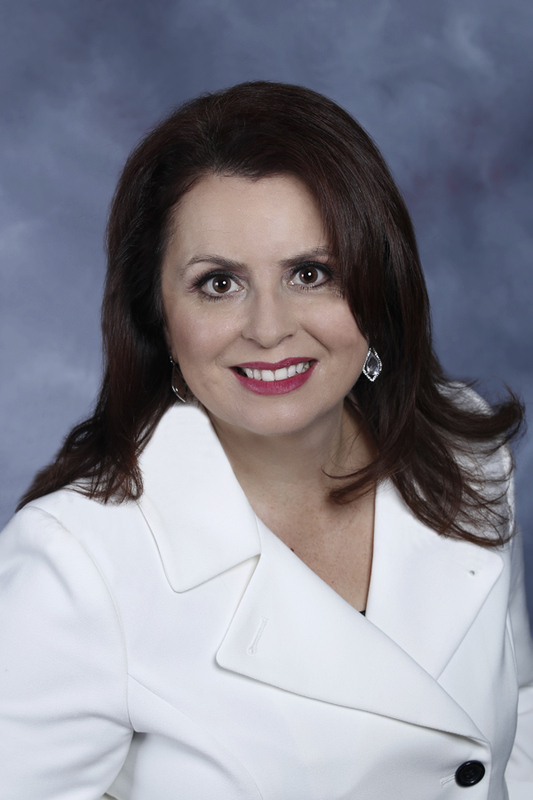 Experienced REALTOR®, broker and owner of Diamond Realty, Theresa Robledo, has released the first in a series of fun and educational videos about real estate. The first video is a top 5 countdown entitled "How to select a real estate professional." In the video, Theresa brings her years of experience as a real estate professional to bear as she counts down the top 5 things to do to before selecting a real estate agent.